On the Set of Fast & Furious 8 - What Cars Can We Expect! 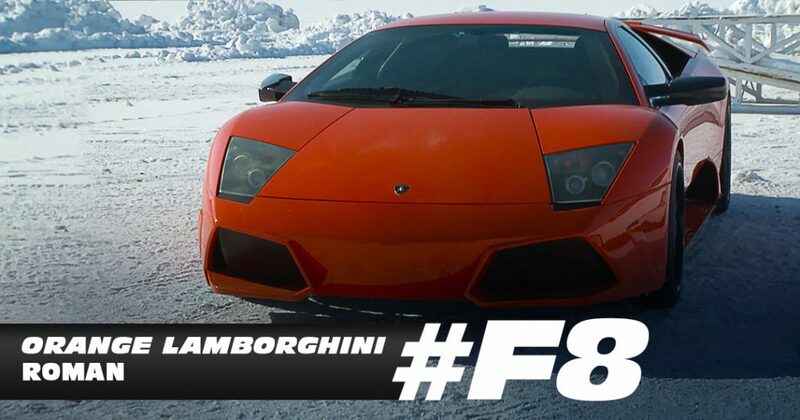 On the Set of Fast & Furious 8 – What Cars Can We Expect! Since 2001(15 years ago! ), The Fast and the Furious went from a solid Point Break remake to one of the best Hollywood blockbuster action/adventure movie franchises of all time. 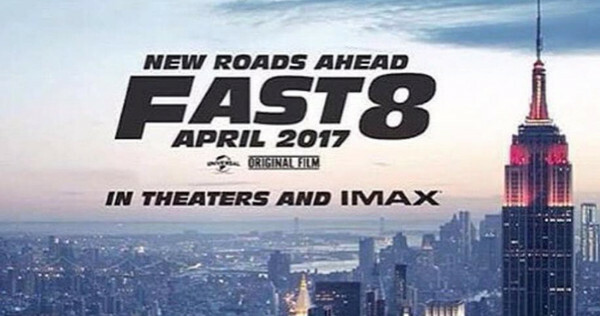 Now reaching its 8th installment, Fast 8, fans and movie goers have been revving up for all of the details before they kick it into high gear for the April 2017 release. That’s right, it’s only been a year since the last installment, and the next one isn’t out for another but we’re raced around the net to give fans a taste of what they can expect from the upcoming high-octane adventure! 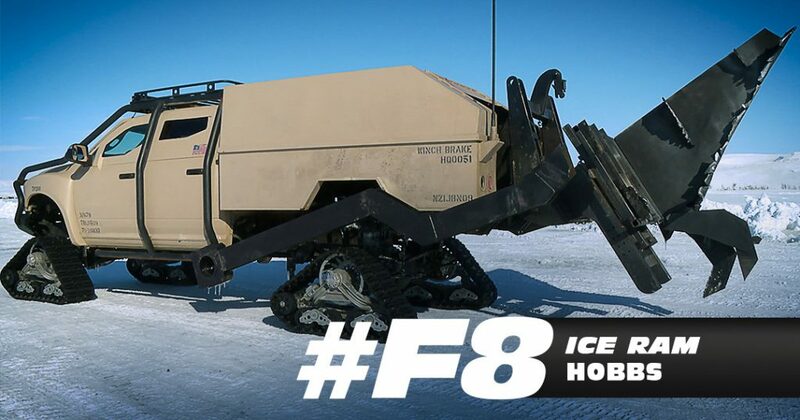 Recently, Fast 8’s vehicle coordinator Dennis McCarthy (who has worked on the films starting with the 3rd installment, Tokyo Drift, and whose credits include: Batman v Superman: Dawn of Justice, Death Race, Captain America: Civil War, and Taken 3) hosted a Facebook Live video, where he walked us fans through the massive collection of ridiculous vehicles from all over the world starring in this motion picture event. According to McCarthy, the full cost of the cars in the garage alone reaches an estimated total around $17 million. And the ones he showed weren’t/t eve the only vehicles used in the movie. Dominic Toretto’s (Vin Diesel)’s signature ride. What else would the man drive than Detroit muscle from Dodge? 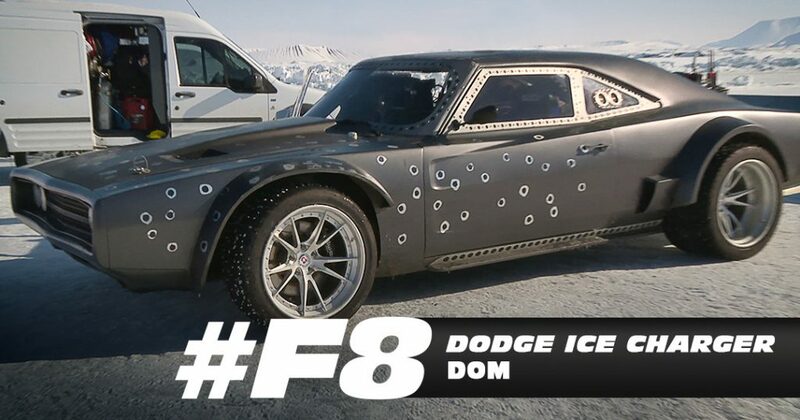 Furious 7 showed a Charger that was fitted for off-road driving and heavy weapon assault, and this time the classic shape has been re-formed into an ice racer. This muscle car is still every bit as recognizable and iconic, but the newly altered wheelbase and fender flares make this into quite the unique snow beast. And as the bullet holes show, the matte black machine is definitely going to see some intense action. 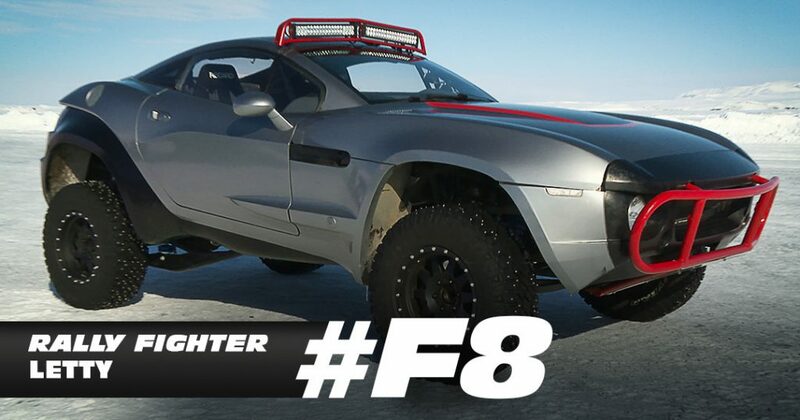 Letty (Michelle Rodriguez) has been shown driving a Local Motors Rally Fighter, which might actually be the best fit for the ice scenes. This is an all-wheel-drive off-road coupe modified with what looks like a brush bar and some really neat roof-mounted lights. The self-proclaimed “Double Alpha Man Candy” (aka comic relief) of the group, Roman (Tyrese Gibson) was seen behind the wheel of an orange Lamborghini Murcielago, obviously to go with his character’s love of flash the desire to stand out like a peacock roaming out in the frozen wastes. 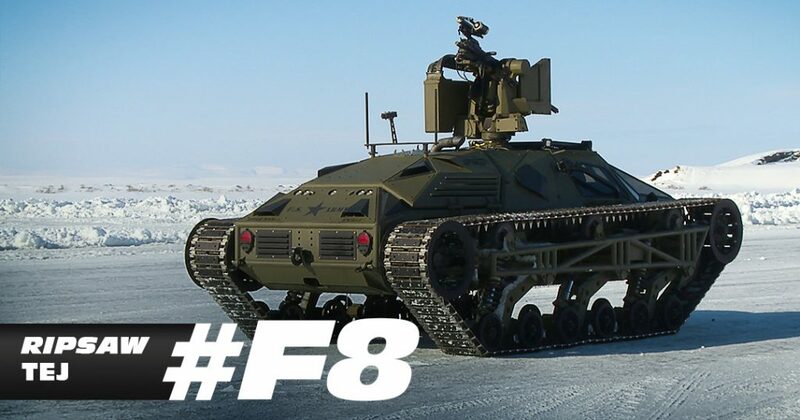 All of these beasts look like mean machines unlike any the franchise has seen before, and we can’t wait to see them in motion on the big screen.